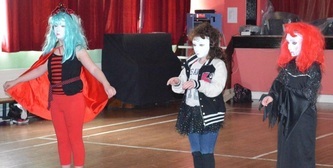 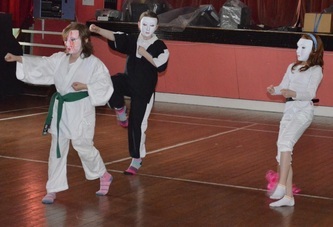 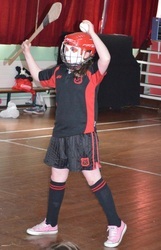 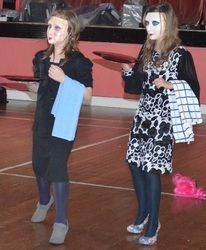 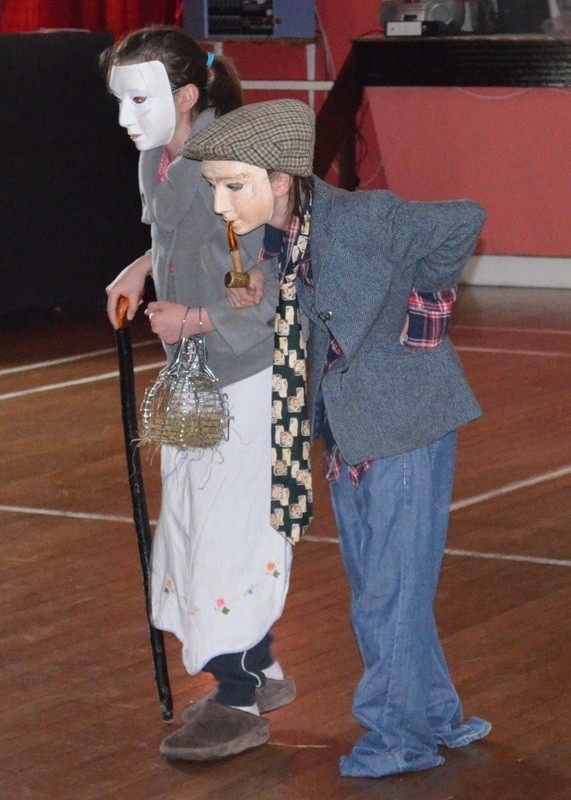 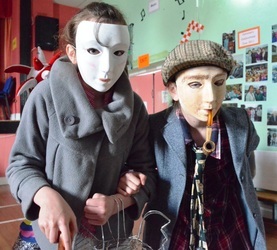 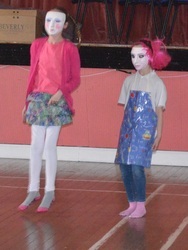 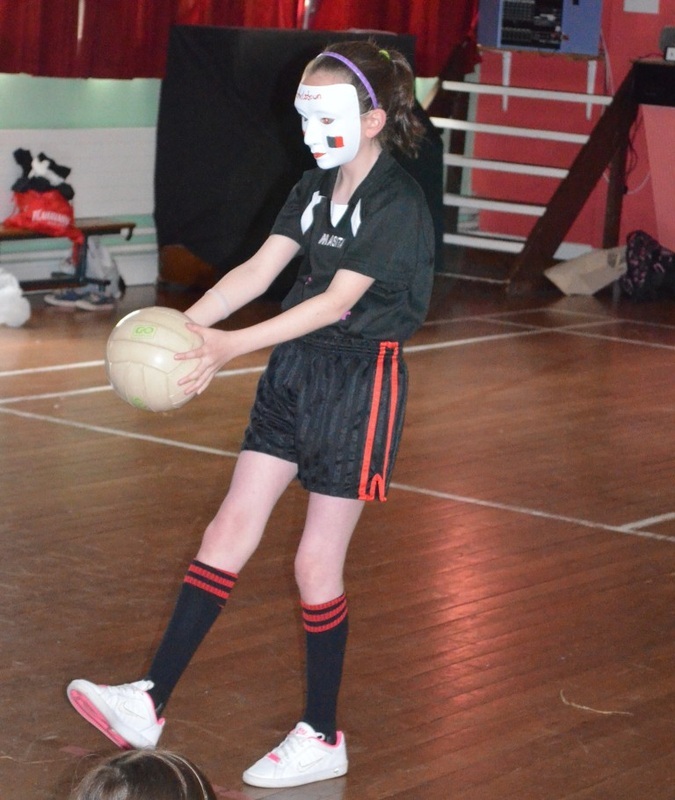 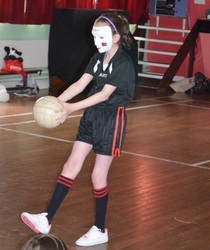 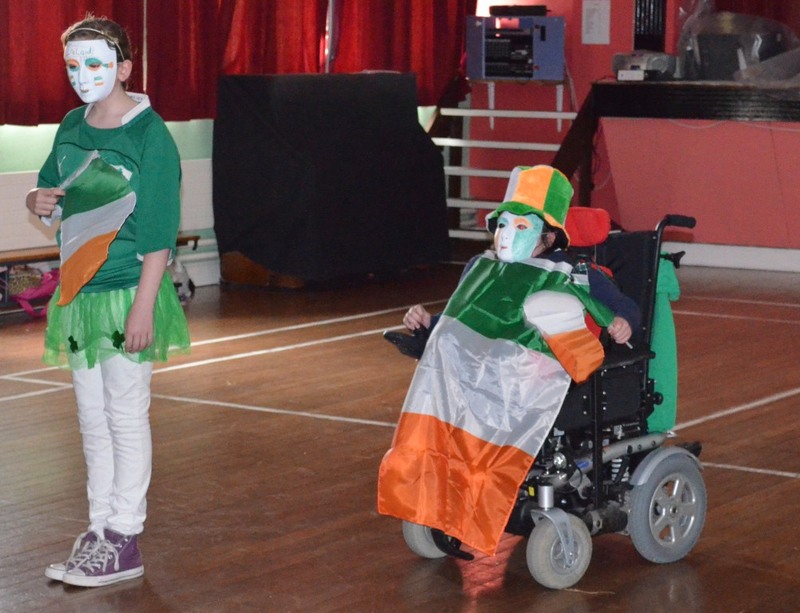 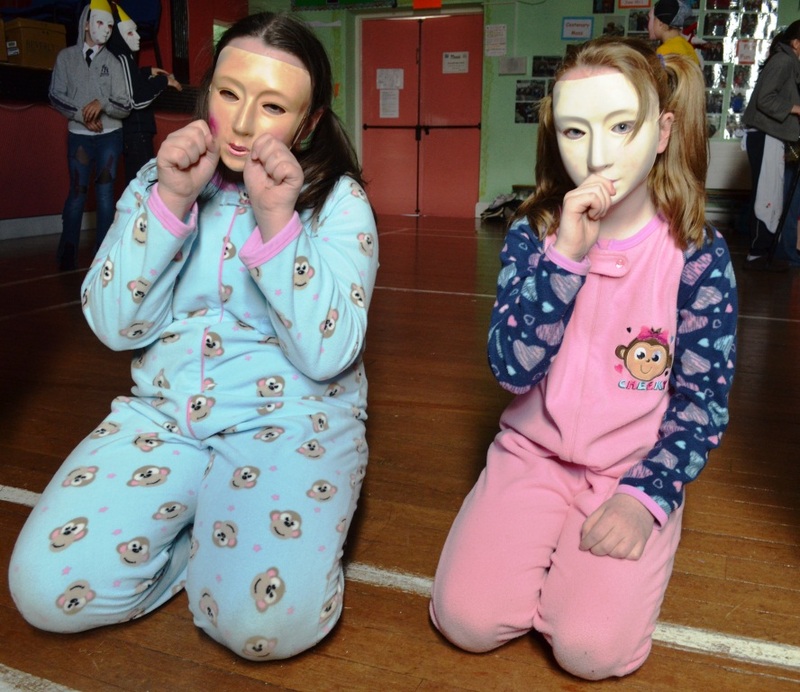 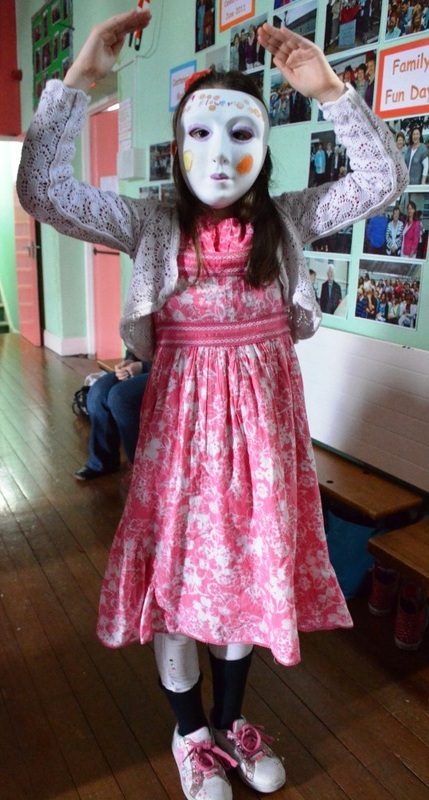 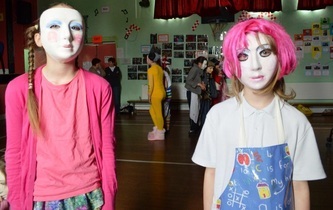 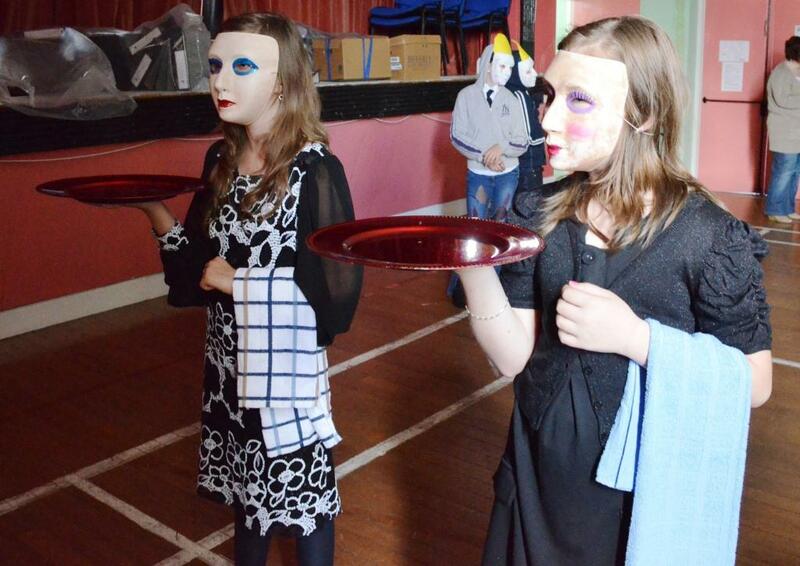 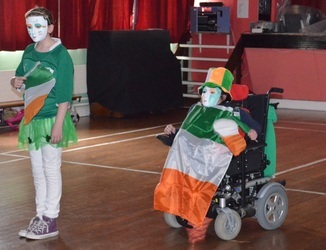 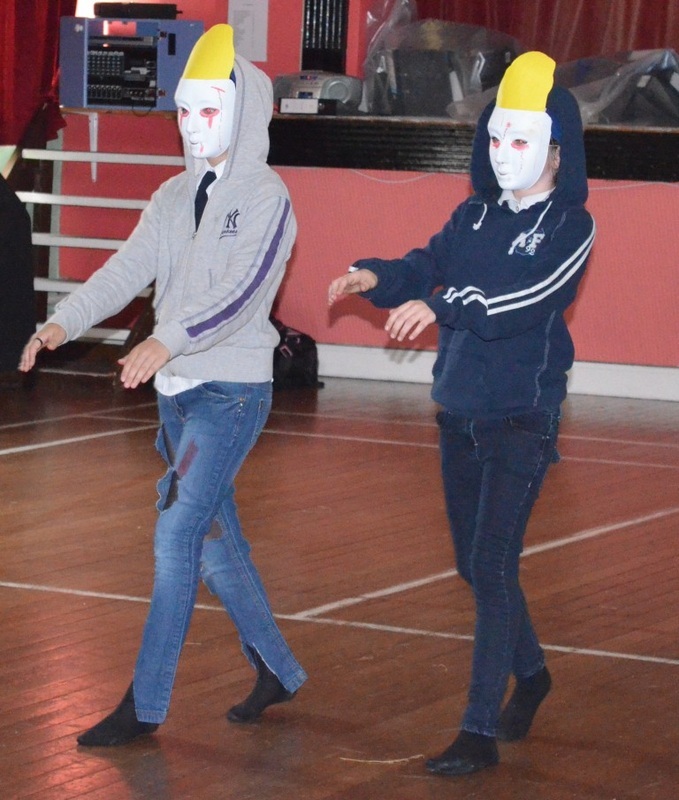 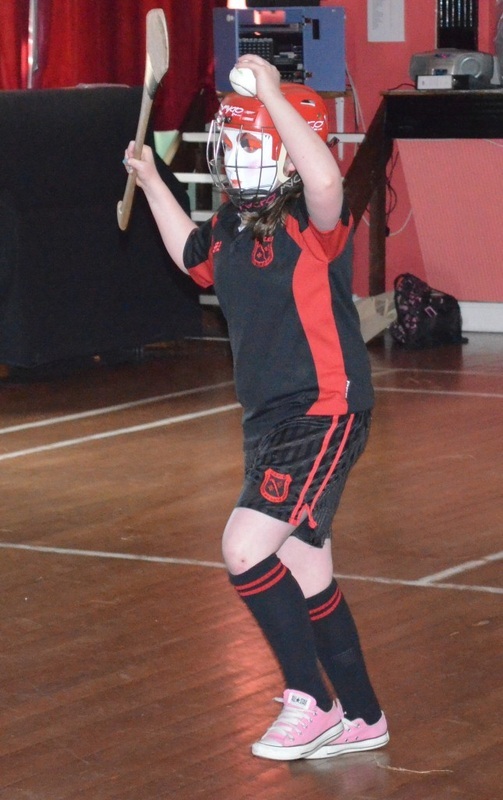 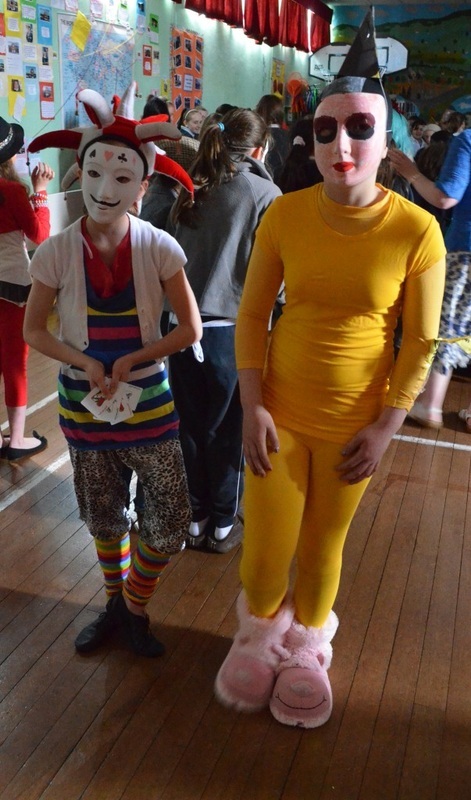 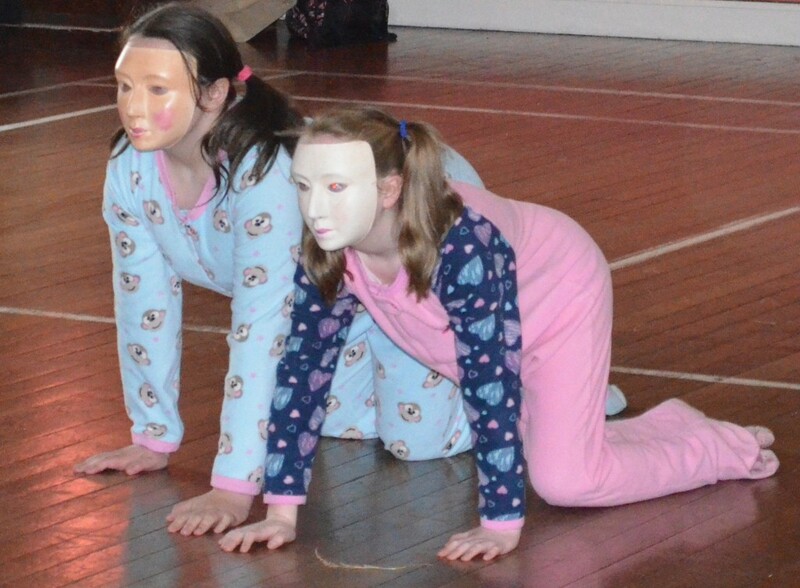 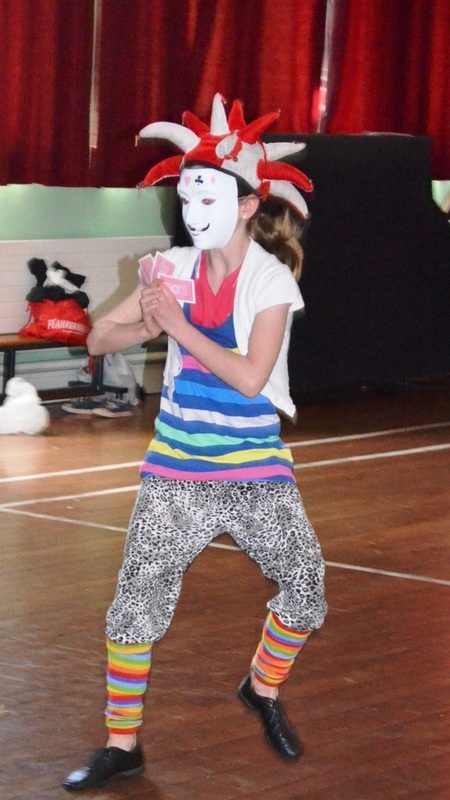 In June 2012, 4th Class performed in a visual arts display using masks. 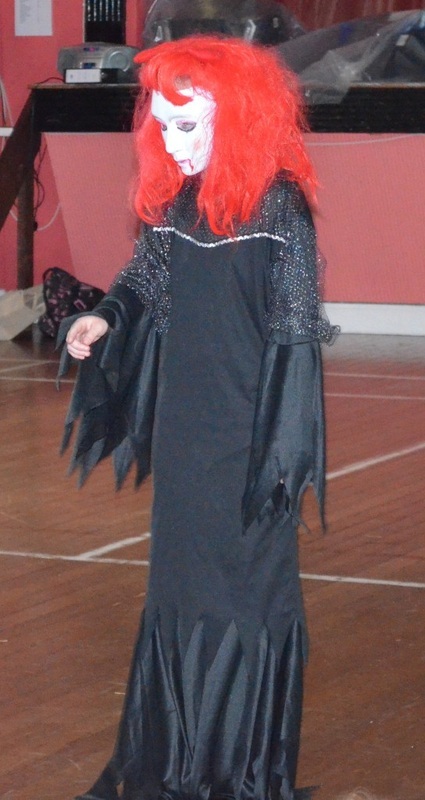 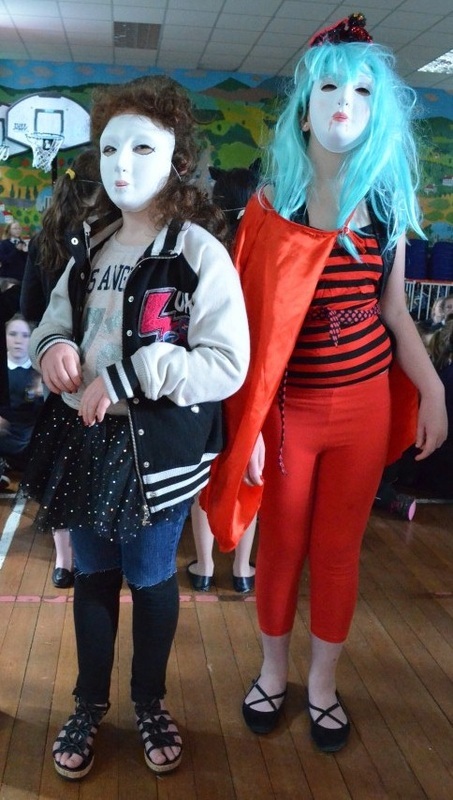 Each girl created her own costume and performed to music for the senior classes. 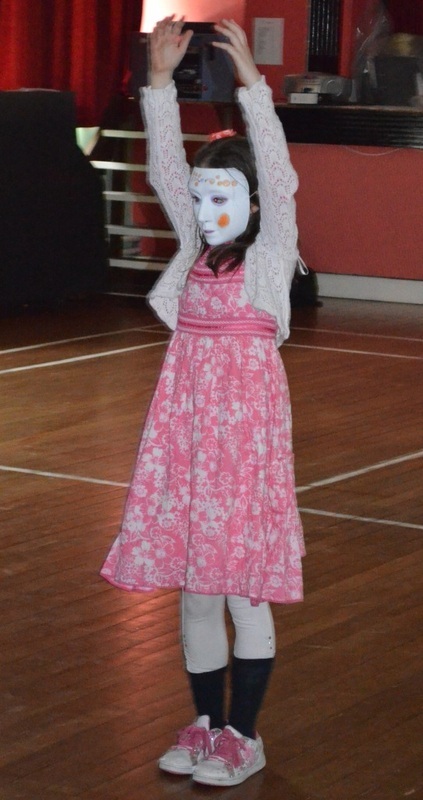 Look below at some photos. Can you guess who they are?